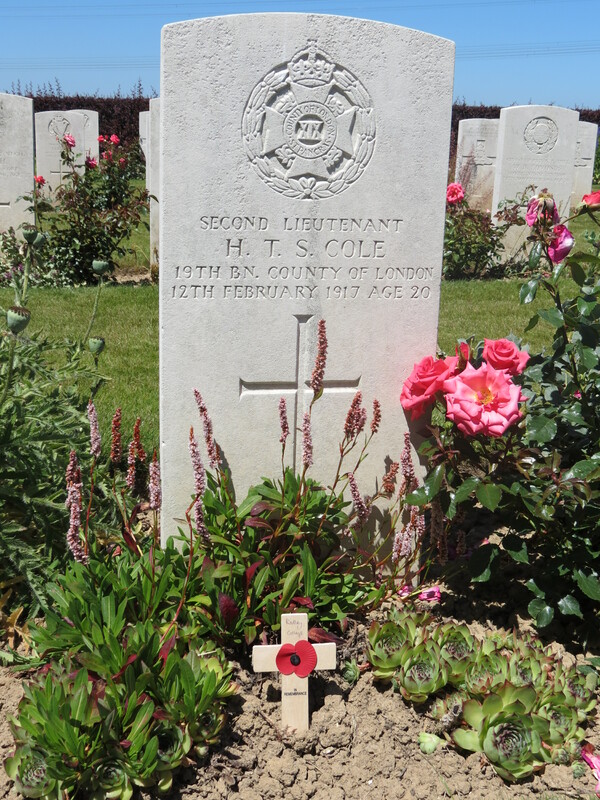 Died of wounds received in an unknown engagement in France. 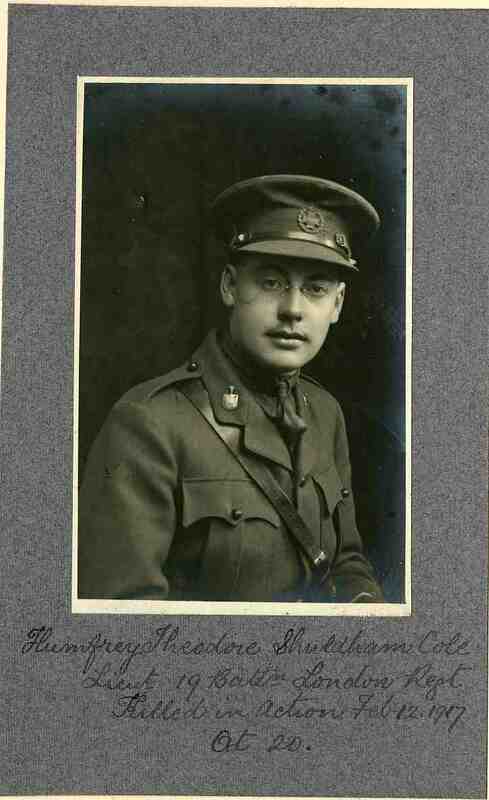 He went straight into the army from school, gazetted to the London Regiment in September 1915. Posted in Commemorating the Fallen of WW1 and tagged 2nd Lieutenant, A Social, died of wounds, Flanders & France (Western Front), Marching in Memory for Combat Stress July 2015 on 12 February, 2017 by archives602.